Global Players profiles some of the individuals that are acting as instruments of change on the global financial stage. With a focus on people in the news and influential decision makers, readers will be introduced to new perspectives on business and market developments through the lens of these global icons. In the original group of seven advanced economies, only Japan and Canada had one party or ideology dominating the political landscape for a very long time. But both countries have recently seen a shift in political power. While the political environment in Japan is still very fluid, the process of change that has brought the Conservative Party to power in Canada has so far appeared more enduring. 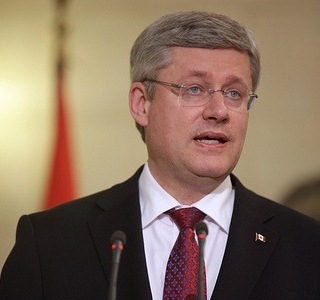 And the politician who has led this transformation is Stephen Harper, the current prime minister of Canada. 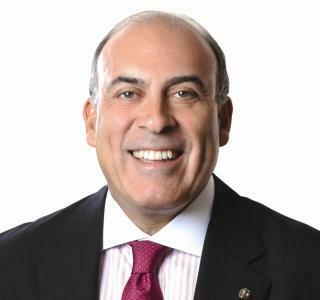 Muhtar Kent, Chairman and CEO of The Coca-Cola Company, made his name by establishing and growing Coca Cola’s business in new markets across the world. Having successfully revived revenue and earnings growth by recasting the relationship with the company’s bottlers across the globe, Kent has now set ambitious growth targets under his Vision 2020 plan.